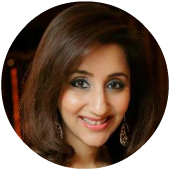 Sonia Samtani is the Founder and Managing Director of All About You. 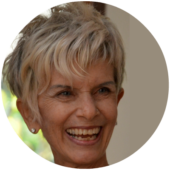 Sonia has an inherent passion to cultivate her community and its consciousness, which is reflected in her seminars, workshops and bespoke individual consultations. She is a licensed Clinical Hypnotherapist and trainer. Shaira is a nutrition and wellness coach. Using a holistic approach she aspires clients to gain healthier perceptions of themselves by addressing their emotions and chakra imbalances. 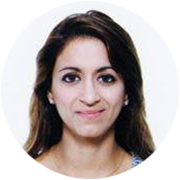 She has a strong background in Chinese & Indian culture giving clients specific insights on how to nurture their diets whilst living in Hong Kong. Iris offers a truly holistic treatment that is the fusion of Massage Therapy, Acupressure, Energy Work and Intuitive Guidance. 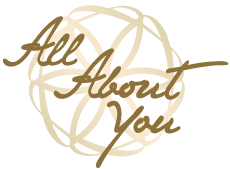 Her treatments focus on you as a whole, and she works to get to the root cause of the ailments that are manifesting into your life. Valentina Tudose is a Certified Clinical Hypnotherapist and established Dating and Relationship Coach enhancing people’s relationship skills and facilitating deeper, more fulfilling connections for singles and couples for over 5 years. 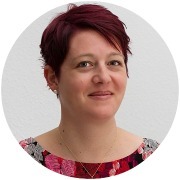 A certified Clinical Hypnotherapist, Susanne has been successful in treating a range of issues smoking, weight loss, depression, asthma, anger management issues, fears and phobias, lack of confidence and self-worth. 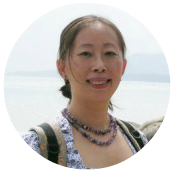 She is also an established Feng Shui consultant and Bazi astrology reader. Aarti Panjabi is an experienced tarot card reader with 8 years of expertise in the field. 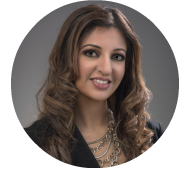 Aarti’s passion and intuition for readings has allowed her to work with clients worldwide. She has successfully been helping clients who might be lost or unsure especially when it comes to sensitive aspects in life. 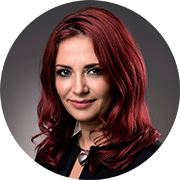 Jaz is the creator of the the Fast Track Technique and cares deeply about her clients journey towards a balanced well-being. 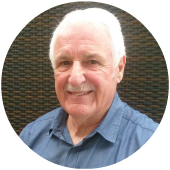 Max Coppa is Australia’s most recognised expert in palmistry, numerology and dream interpretation with over 35 years’ experience. 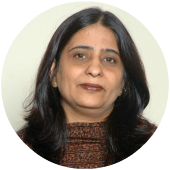 Kirti Bakshi is a well renowned certified and practicing counsellor, psychotherapist and a corporate trainer with over 25 years of experience. Sam Spiro is trained in Cognitive Behavioural Hypnotherapy, Spiritual & Emotional Holistic Hypnotherapy, Sedona Method “Emotional Unsticking” One-To-One Coaching, teaching Mindfulness and Anxiety-Coping techniques, as well as a member of The Reiki Association in the UK. 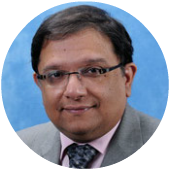 As founder of EKAA and California Hypnosis Institute of India, Yuvraj has taken the influence of hypnosis and hypnotherapy across the globe. 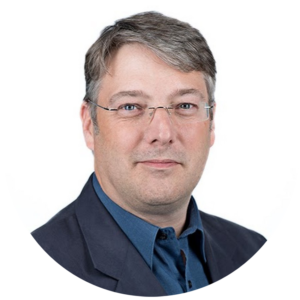 Peter has 25 years experience of learning, innovating and training NLP. He is a regular speaker at the International NLP Conference and is a full member of the NLP Leadership Summit, a group comprising the world’s most experienced NLP trainers.